You wish to remove wallpaper, put up new wallpaper and/or paint your flat? 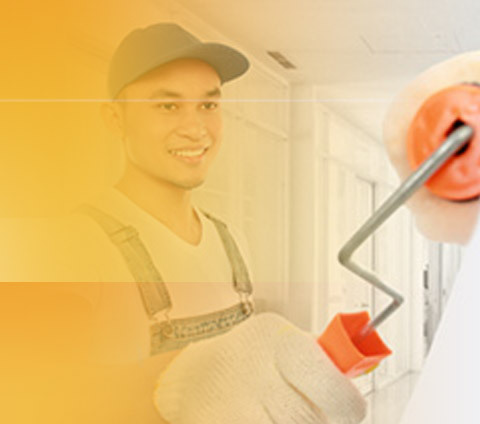 No problem, our trained painters / varnishers are at your disposal. 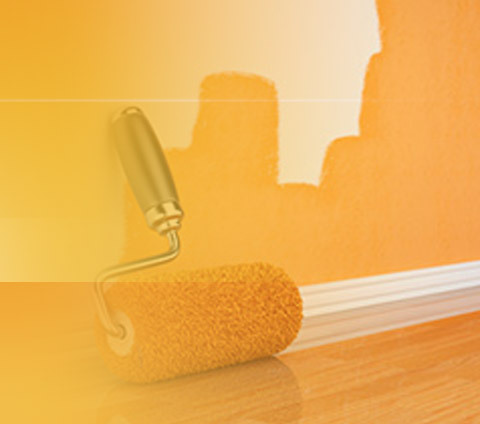 Our services include covering the floors, masking, painting as well as material supply. 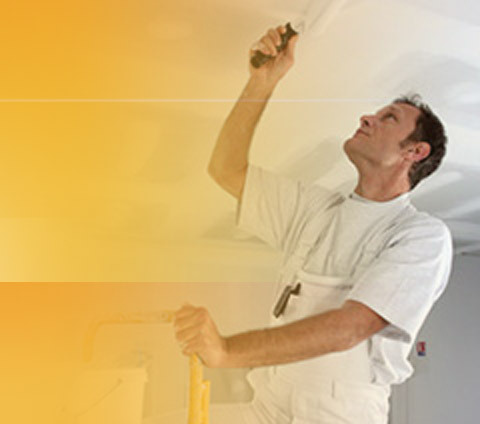 We offer our paint work services in the Berlin and Dresden area. Just provide us with information on the requested service, the amount of rooms you need to be painted or wallpapered and the size and height of these rooms. Please complete the accompanying form. We will endeavour to respond your enquiry as soon as possible and will contact you with a personalized offer. ¹ Please indicate the total area of rooms you need to be painted or wallpapered.